WE’RE BEING TAKEN OVER – BY TEENAGERS! If you come down to Oriel Colwyn on the evening of Tuesday 11th November, you’re in for a big surprise. You’ll find teenagers doing jobs and taking on roles that adults usually do. Colwyn Bay Youth Club members have been busily preparing their own photographic work under the guidance of visual artist and youth leader Alan Whitfield and will be curating their own show within the gallery. Alan's work INDUSTRIAL FATE exhibited at Oriel Colwyn in June and we are pleased to welcome him back for our Taking over Museums project. 13th November is Taking Over Museums day here in Wales. A day on which museums throughout the country are being taken over by children and teenagers. 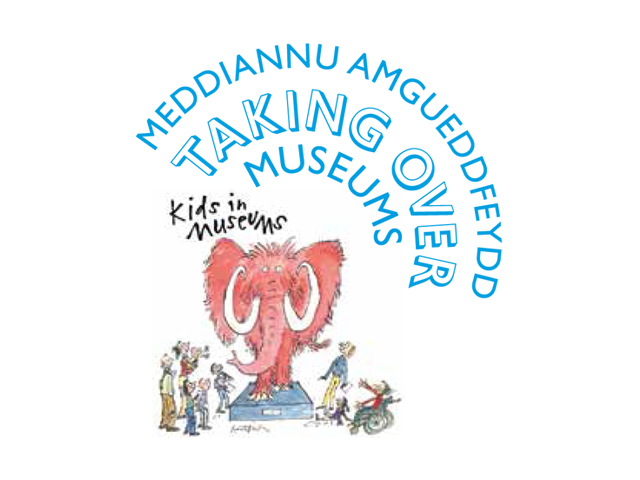 Independent charity Kids in Museums is teaming up with the Welsh Government and the Children’s Commissioner for Wales to help place children and teenagers at the heart of museums. To coincide with Taking Over Museums day, the Youth Club, part of the Conwy Youth Service are being handed full control of the gallery for their exhibition. They will be making their own decisions based on the content of their show and its curation along with carrying out its physical installation. The exhibition will be available to view for one week, ending on Tuesday 18th November when the teenagers will then be involved in taking the exhibition down. At Oriel Colwyn, we’re passionate to include children and teenagers. This is our second collaboration with Conwy Youth Services and we are happy to be able to offer this partnership yet again. Here at Oriel Colwyn we also run LIGHTBOX, a FREE monthly photography workshop session for youngsters aged between 12 and 16. So roll up, roll up on Tuesday 11th November, or pop in during the exhibition week and discover how we’re putting teenagers at the heart of what we do.